South Pasadena, CA is a charming, modest-sized town located in between Pasadena and Los Angeles. This vintage town has been frequently regarded as the perfect place to raise a family, with most residents commuting for work. The population is approximately 25,000 people and continues to grow at a sustainable rate. Residents of South Pasadena, CA enjoy plenty of kid-friendly events, historical monuments, and farmers markets. South Pasadena even has a local Ostrich farm. The town has a very beautiful old-time look with some Spanish architecture. Residents of South Pasadena can also visit their neighboring city, Pasadena, for activities such as specialty museums and botanical gardens. Investing in South Pasadena rental property is something many ambitious investors long to do. South Pasadena is lined with gorgeous trees such as sycamores and redwoods. This, combined with the charming architecture, is why so many movies were taken place in South Pasadena. Movies like Halloween, Legally Blonde, Freaky Friday, and Back to the Future were all shot in South Pasadena. It’s no wonder that homes in this city are median valued at 1.3 million. Not to mention, the value just keeps going up as sales continue to increase. This is definitely a great investment, but it is a large one. That’s why if you’re thinking of owning property in South Pasadena, you should also search for property management in South Pasadena. 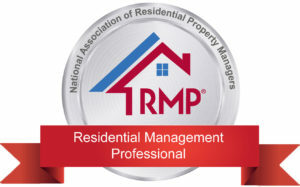 As a company local to Los Angeles county, we specialize in property management in South Pasadena, CA. 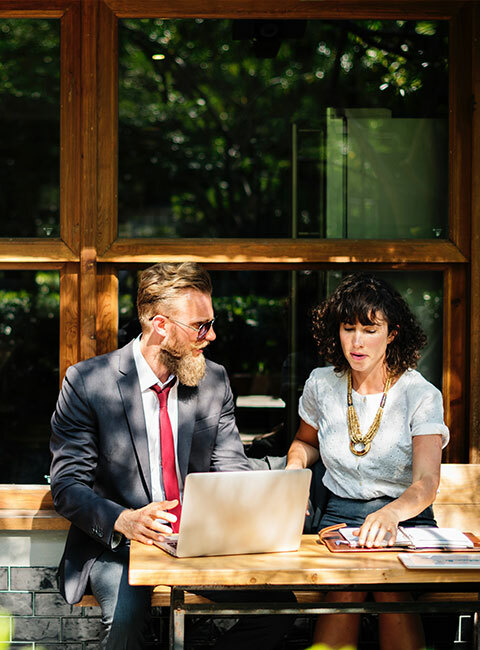 Our team of experts will provide you with on-demand advice, financial planning, and legal guidance. In addition, we handle tedious maintenance tasks. 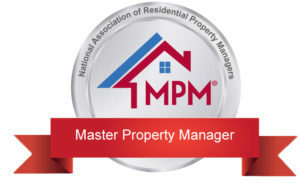 Look no further than Designation Property Management to make your investment a success.